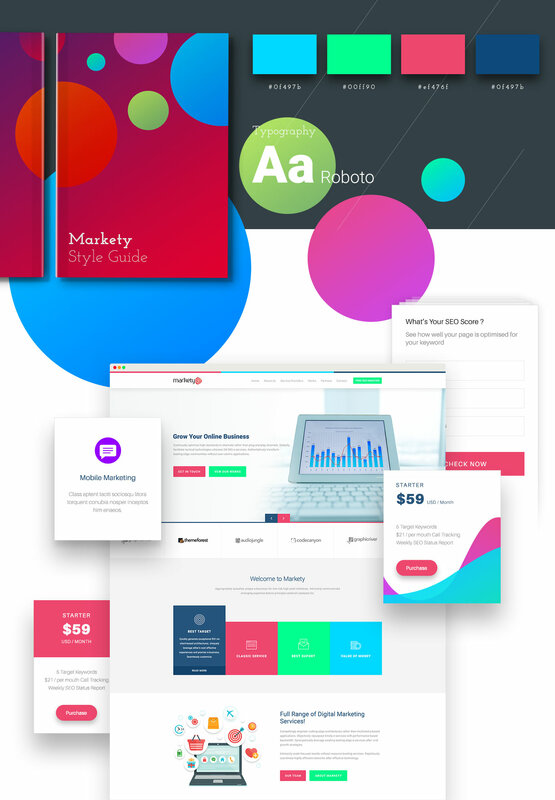 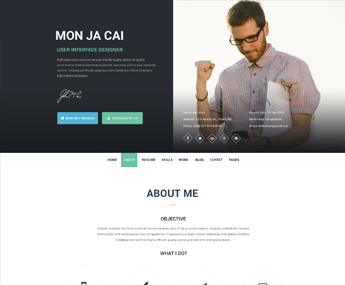 Meet Markety – a Freebie PSD template created for SEO companies, Digital Marketing specialists, Social Media agencies as well as other internet marketing related services. 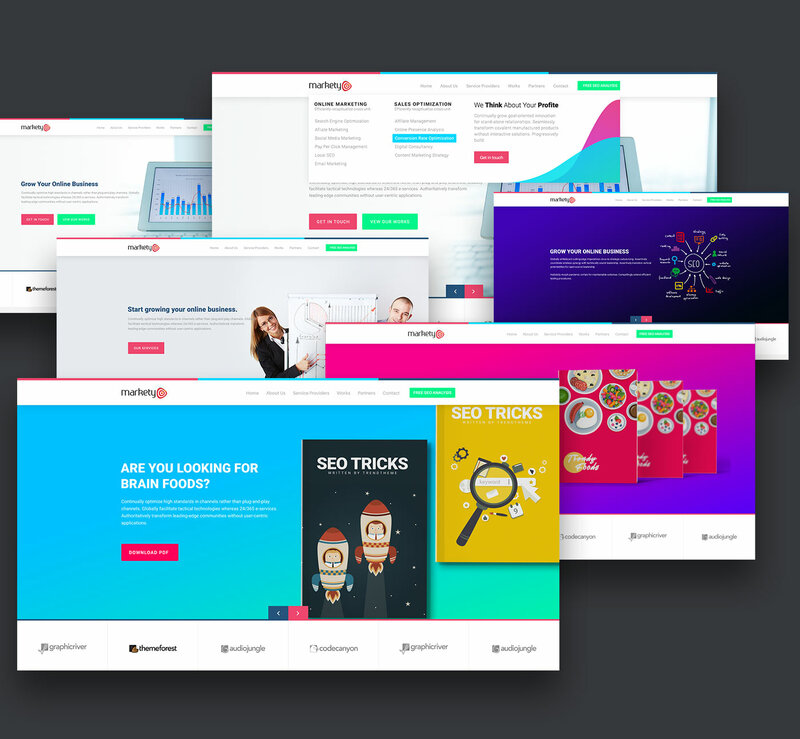 Markety includes 70+ exclusive PSD files, well maintained colorized layers and bootstrap grid layout. 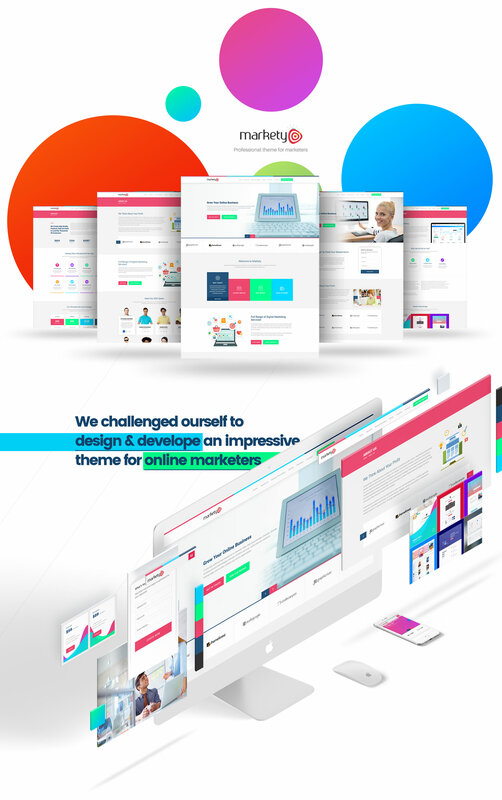 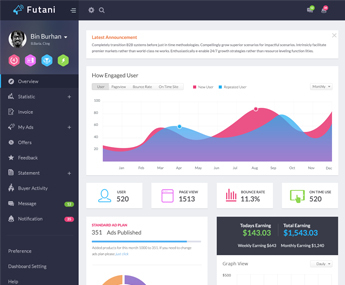 It is beautifully designed in a very smart way to bring the best user experience that you will definitely love.